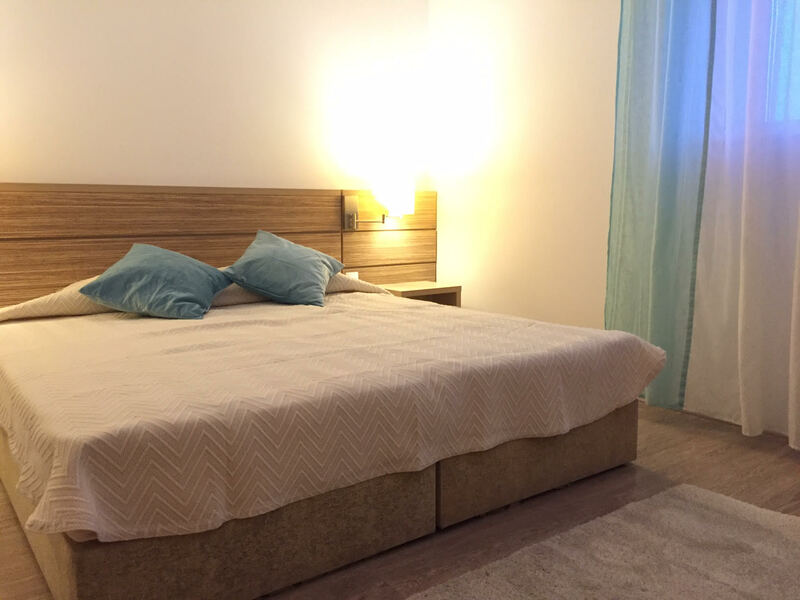 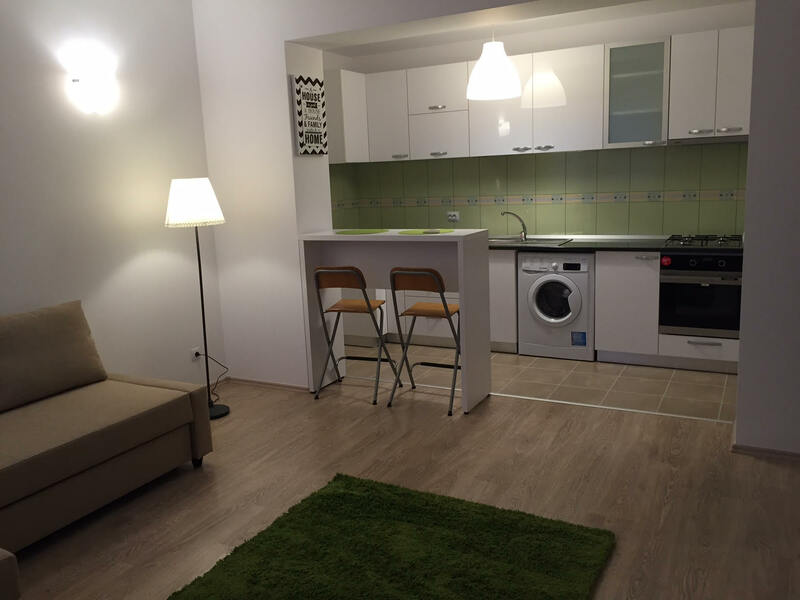 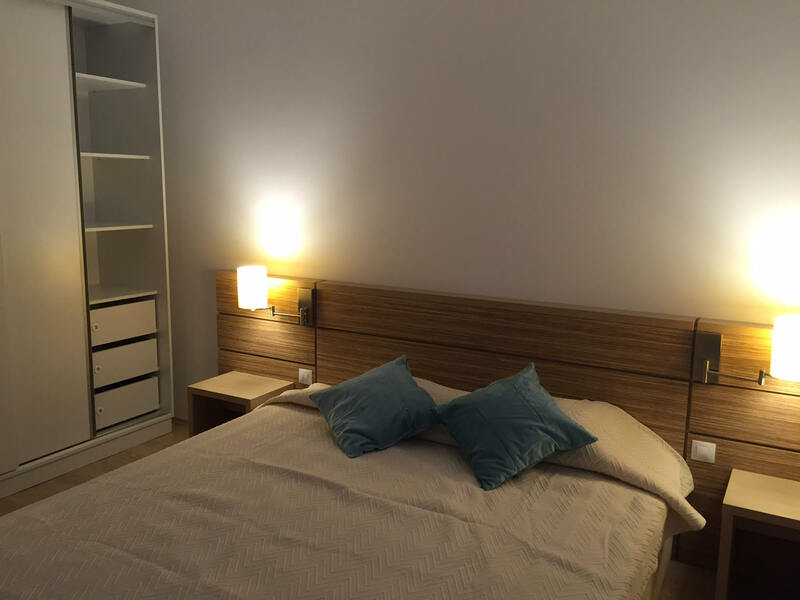 2 room flat in Otopeni; 3 minutes form International Henri Coanda Airport; 20 minutes from Bucharest city center. 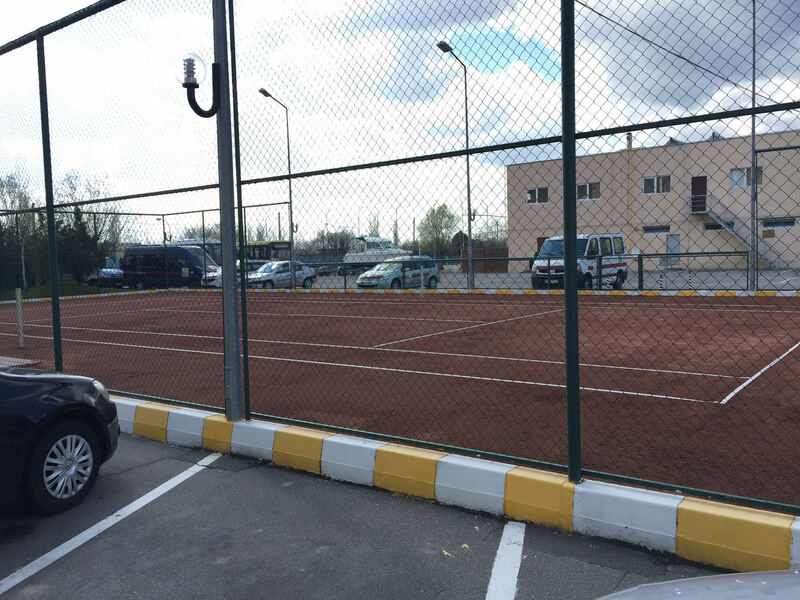 - football & tennis courtyard. 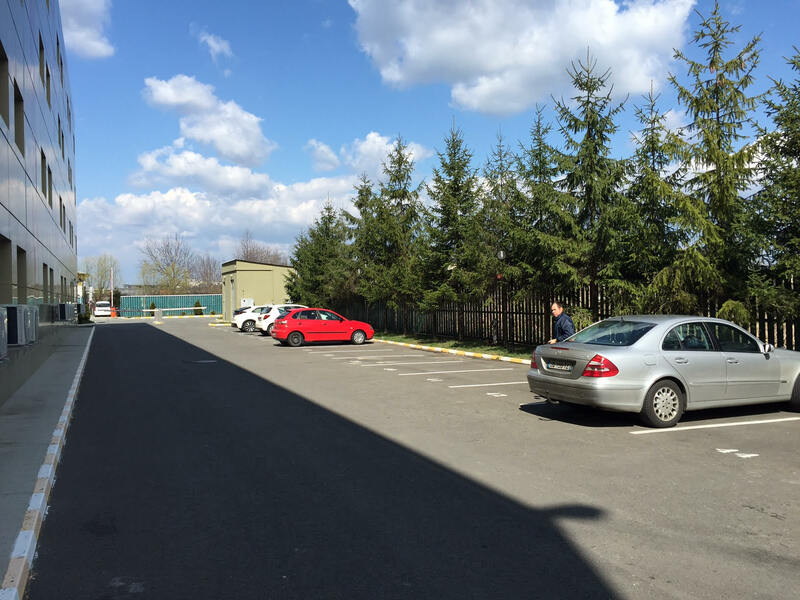 This property is located in: Otopeni, Otopeni-de-Sus, Otopenii de Sus (Ilfov, Romania). 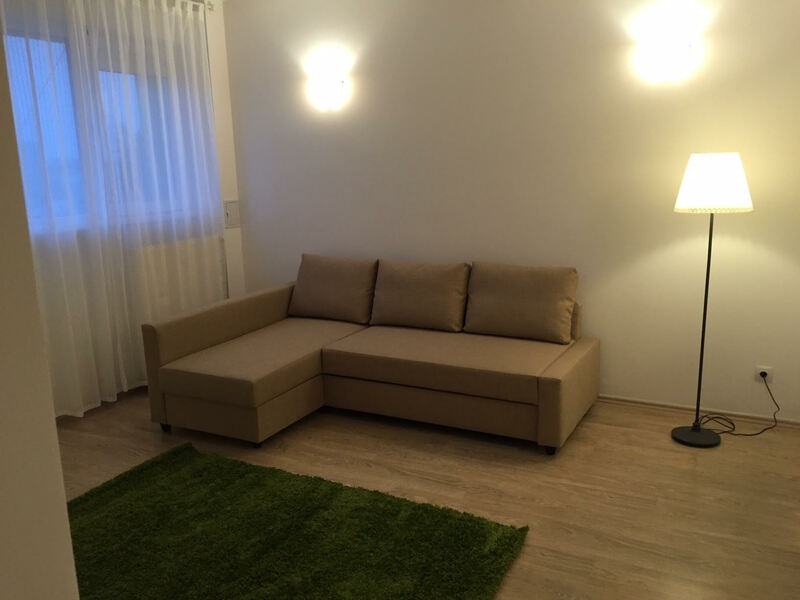 I am interested in other Apartments for Rent from Romania. 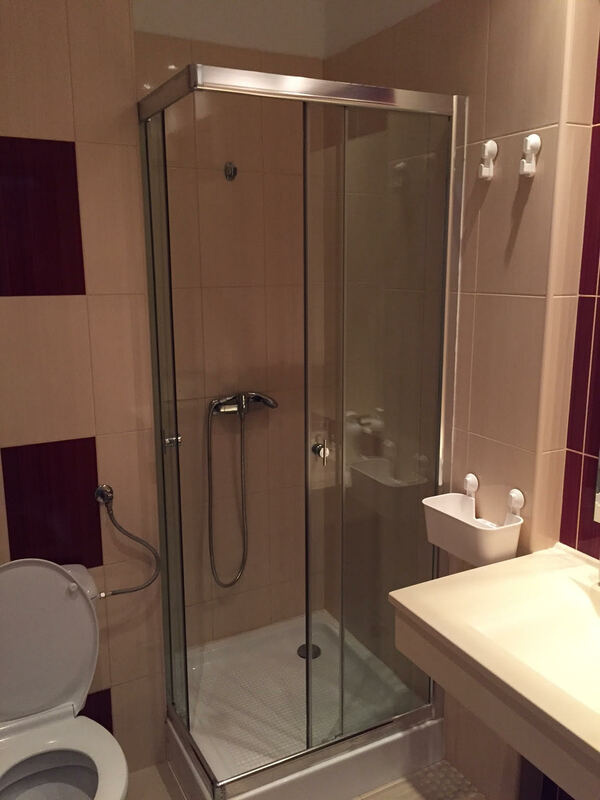 I am interested in other Properties from Romania.